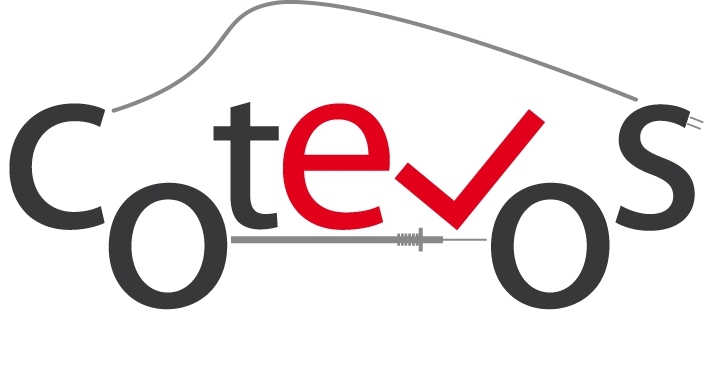 Description: The research infrastructure CVVOZEPowerLab was founded in 2013 as part of the Centre for Research and Utilization of Renewable Energy (CVVOZE), a research establishment of the Faculty of Electrical Engineering and Communication at the Brno University of Technology. Its main objective is to support research activities on renewable energy sources and applications, training of high quality staff, and to expand the cooperation with universities around Europe. The research infrastructure consists of two special laboratories located in the Scientific-Technical Park of Professor List. The first is the laboratory of high currents. The technology of the laboratory enables the generation of alternate currents up to a 150kA magnitude at a 250V voltage and direct currents up to a 50kA magnitude at a 1000V voltage. 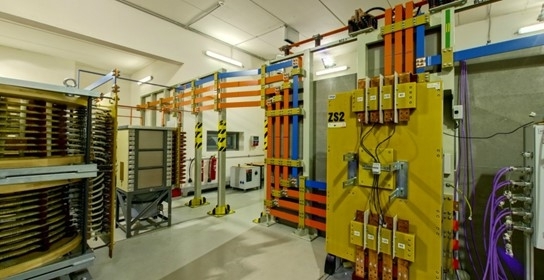 The second laboratory is a shielded high voltage laboratory. 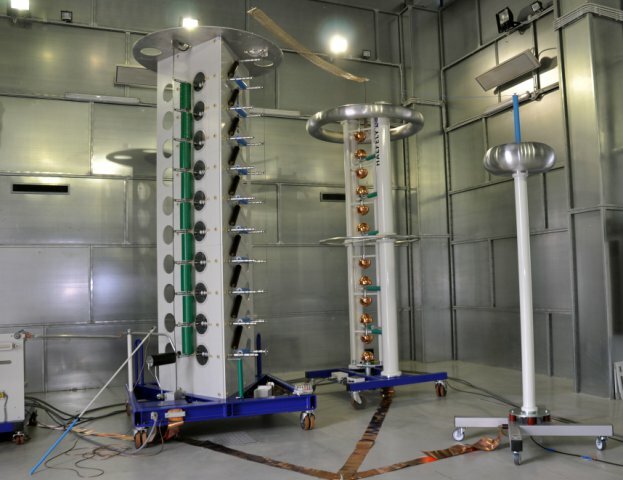 The technology of the laboratory enables the generation of a 300kV AC voltage with a maximum 1A current and the DC voltage pulses of both polarities up to 1000kV with up to 100kJ energy. 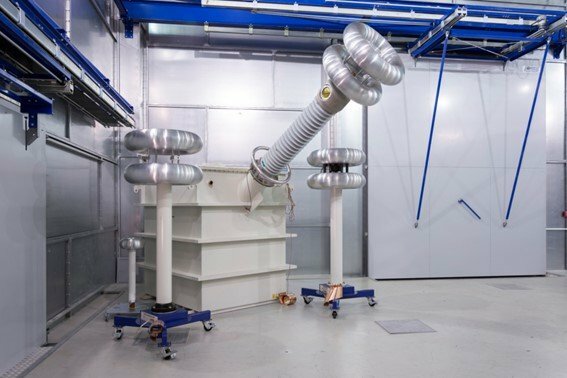 The attenuation of the laboratory shielding equals 90 dB in the frequency range 30MHz to 1GHz for the electric field and over 60dB in the frequency range 10kHz to 30MHz for the magnetic field. Proceedings of the 17th International Scientific Conference on Electric Power Engineering (EPE), Prague (CZ), 16 May, 2016. ISBN: 978-1-5090-0908- 4.